Purchase online MOC7811 Slotted Opto Isolator Module in India at low cost from DNA Technology, Nashik. MOC7811 is a Slotted Opto isolator module, with an IR transmitter & a photodiode mounted on it. Performs Non-Contact Object Sensing. 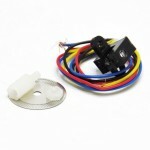 This is normally used as positional sensor switch (limit switch) or as Position Encoder sensors used to find position of the wheel. 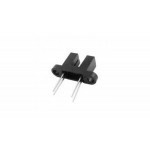 MOC7811 consists of IR LED and Photodiode mounted facing each other enclosed in plastic body. 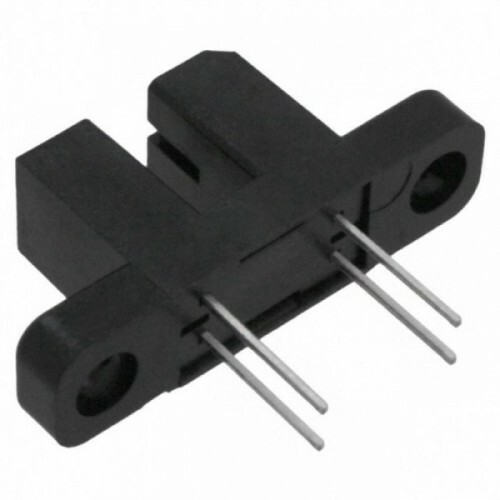 Through Beam IR Sensor ModuleFeatures of Through Beam IR Sensor ModuleFirst dimension: 32mm X ..
Photoelectric Speed Sensor with Encoder Coded DiscWhether you’re building a small robot or using any..